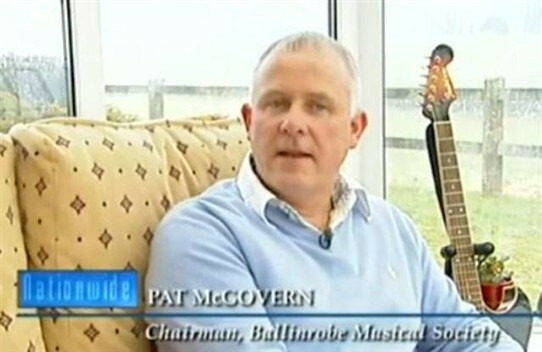 Pat McGovern, Chairman Ballinrobe Musical Society was interviewed on RTE's Nationwide about his interest and plans for the "Pirate Queen" musical show which went on to win the All Ireland Musical AIMS Awards in 2010. Just click to view. This page was added by Averil Staunton on 23/05/2011.